The shocking outcome of the presidential election has spurred many journalists, pundits and politicians to look for some explanation as to why people voted the way they did. 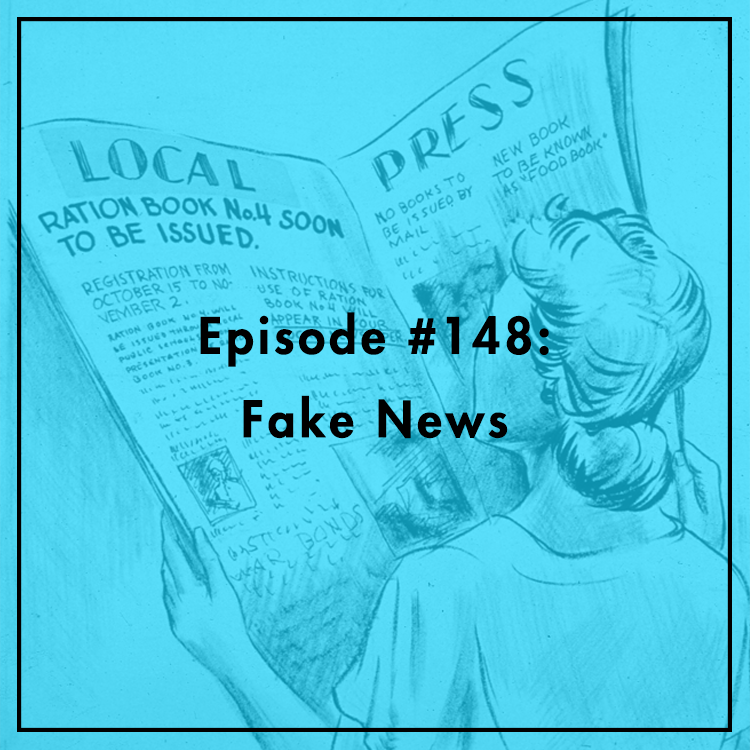 “Fake news” has been a particularly popular scapegoat with many have claimed that false information alone tipped the election in Trump’s favor. But is fake news as widespread and influential as some are claiming? Are political opinions that easily changed? Do our filter bubbles make us more likely to believe outlandish stories? Will Facebook’s new efforts to combat the spread of fake stories work? Will Rinehart, Director of Technology and Innovation Policy at American Action Forum, joins the show to discuss. For more, see his op-ed in Real Clear Future.